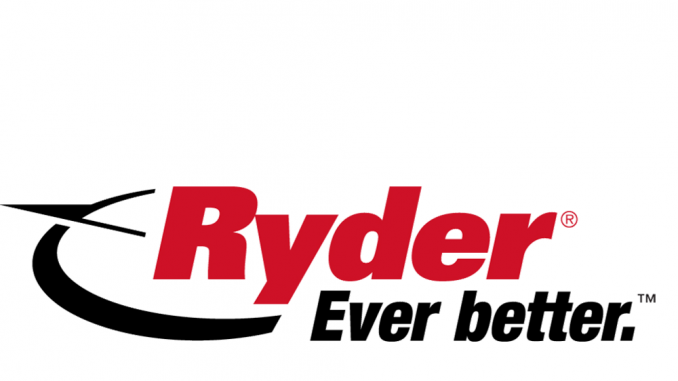 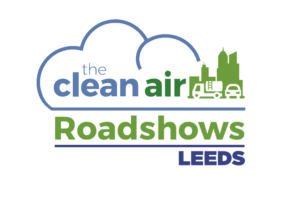 HomeClean Air Zones and the Ultra Low Emission Zone, in association with Ryder: Where are they and how do HGV operators stay compliant? 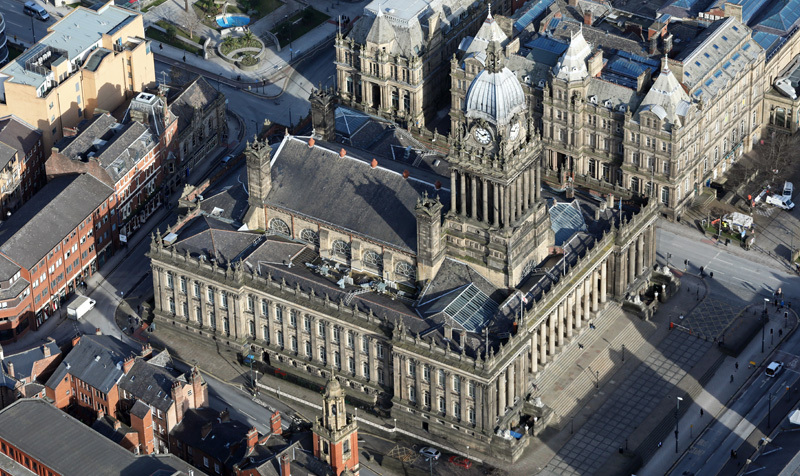 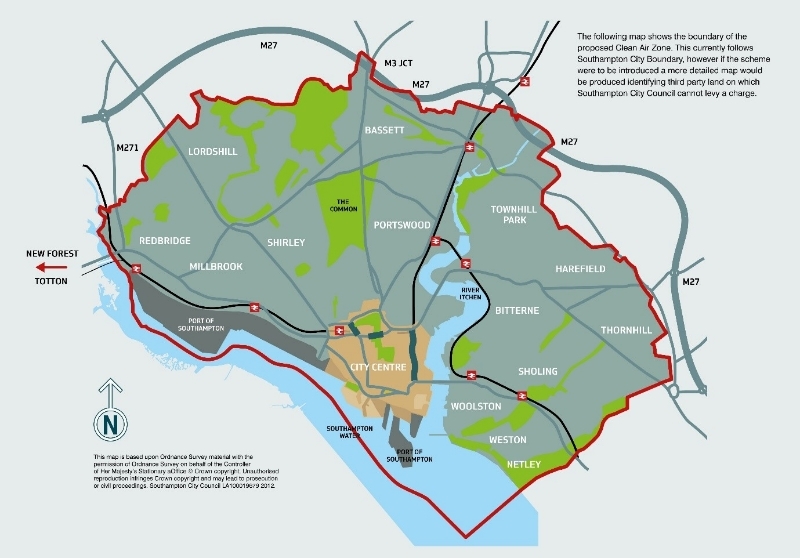 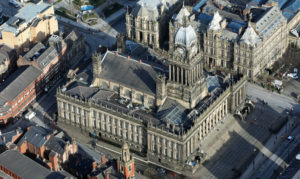 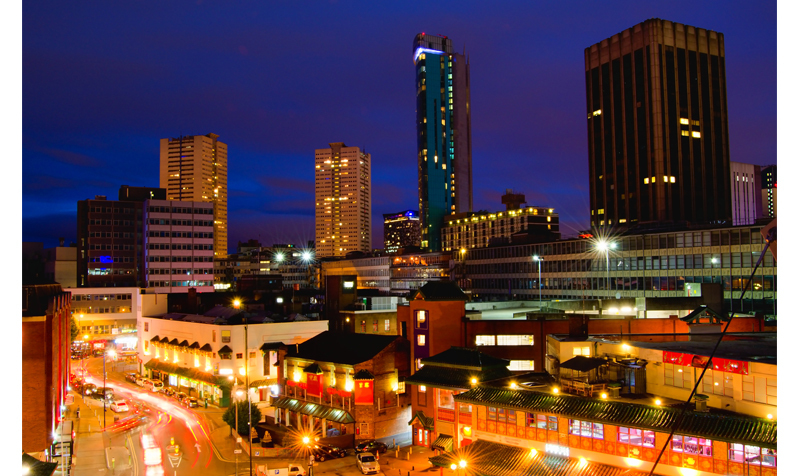 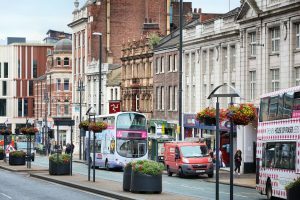 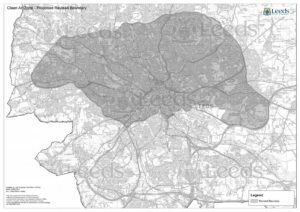 Leeds City Council submitted its final Clean Air Zone (CAZ) plans to central government on 23 October 2018, with approval expected eight weeks after this date. 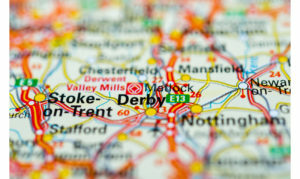 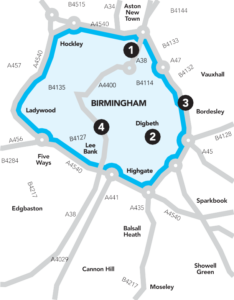 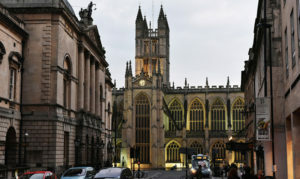 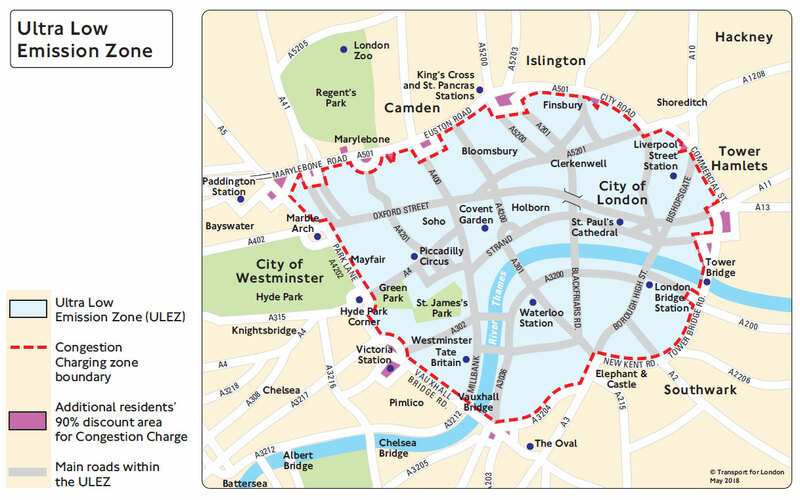 A category B CAZ has been proposed, which will charge non Euro-6 HGVs £50 per day to enter the designated central city area. 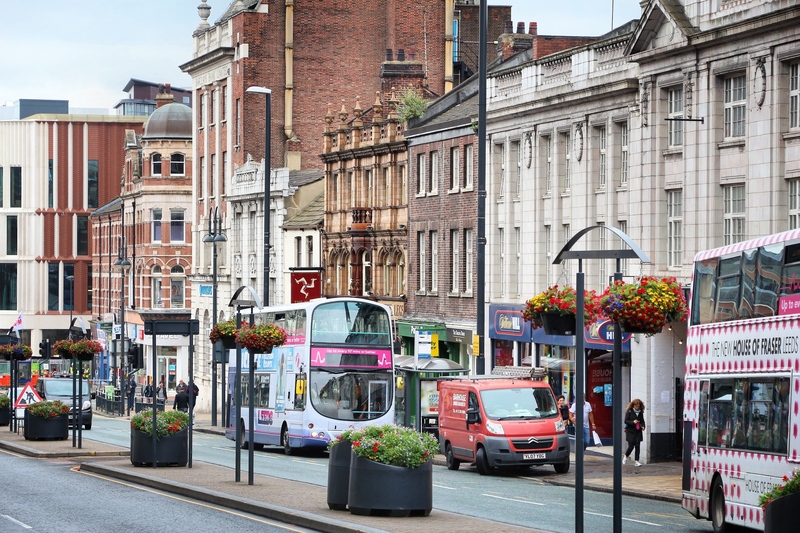 There are no notable vehicle type exemptions for HGV operators. 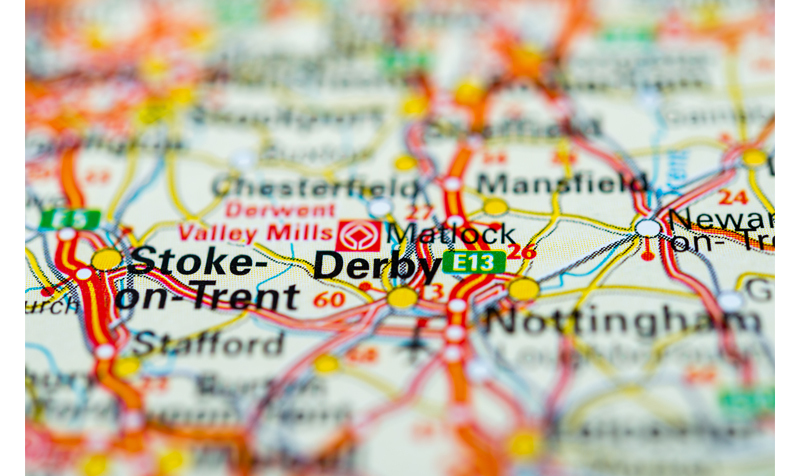 Euro-6 HGVs will be exempt from the £100 daily charge (and £1,000 penalty charge for failure to pay the daily charge) from 8 April 2019. A daily charge runs from 00:01-midnight. 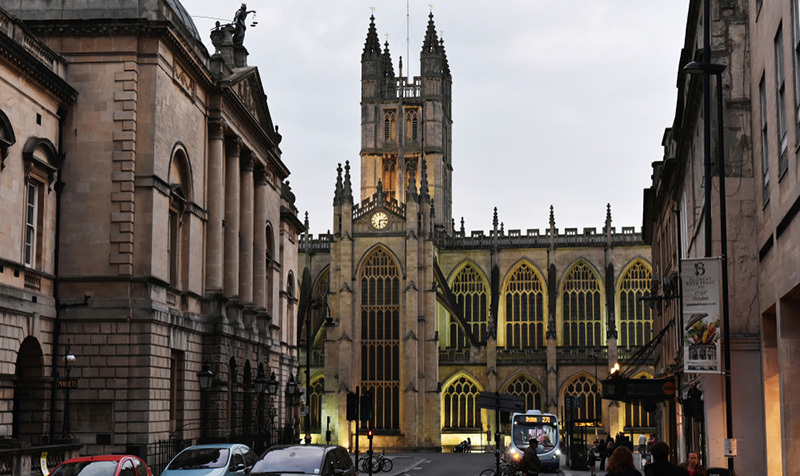 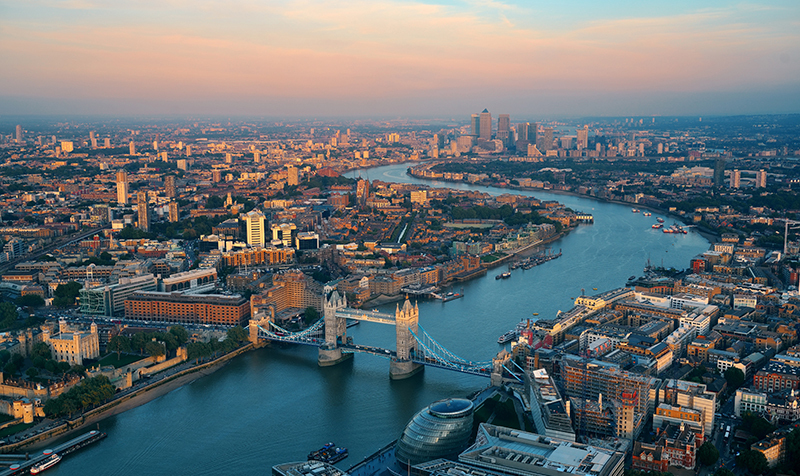 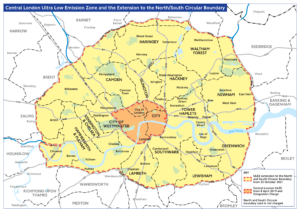 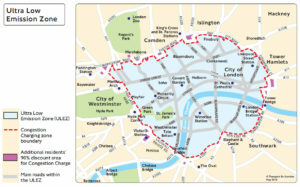 If you drive within the Ultra Low Emission Zone area across two days, for example before midnight and after midnight, you will be liable to pay two daily charges if your vehicle that doesn't meet the Ultra Low Emission Zone standards. 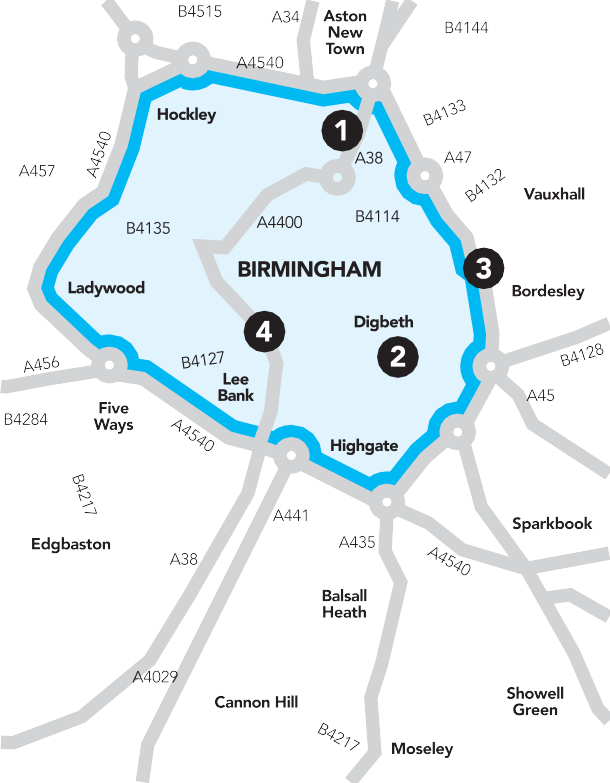 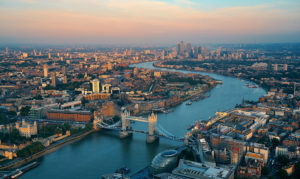 HGVs meeting Euro-4 or Euro-5 standards will pay a £100 daily fee to enter the capital, while Euro-3 and older will pay £300.